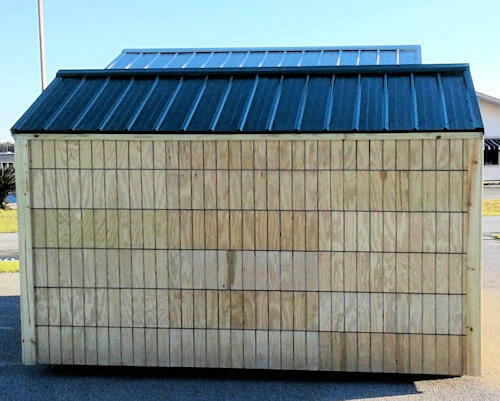 The Best Buy Utility is a special creation using the remaining top portions of our treated T1-11 siding after being cut for our standard buildings. 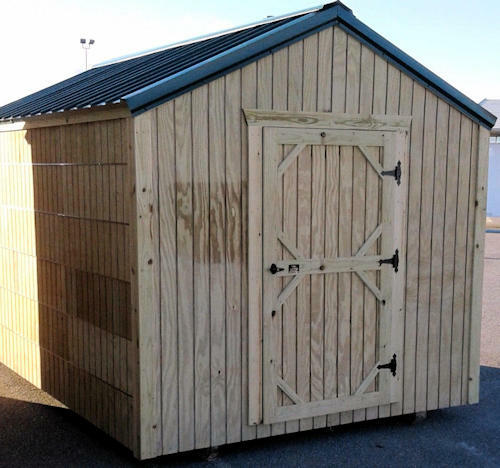 Don’t let the price fool you, this building is built with the same quality construction as all of our other offerings. Does not come with a warranty. Windows available for $75 each. Double doors available for $100.